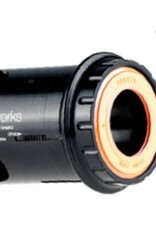 This version for Shimano™ Hollowtech II steel spindle road cranks only. 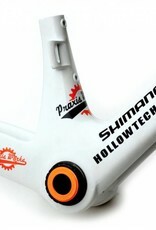 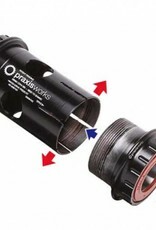 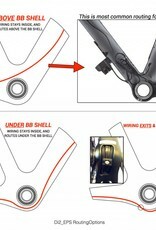 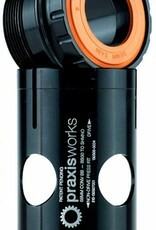 Designed precisely to Shimano bearing stance & chain line spec. 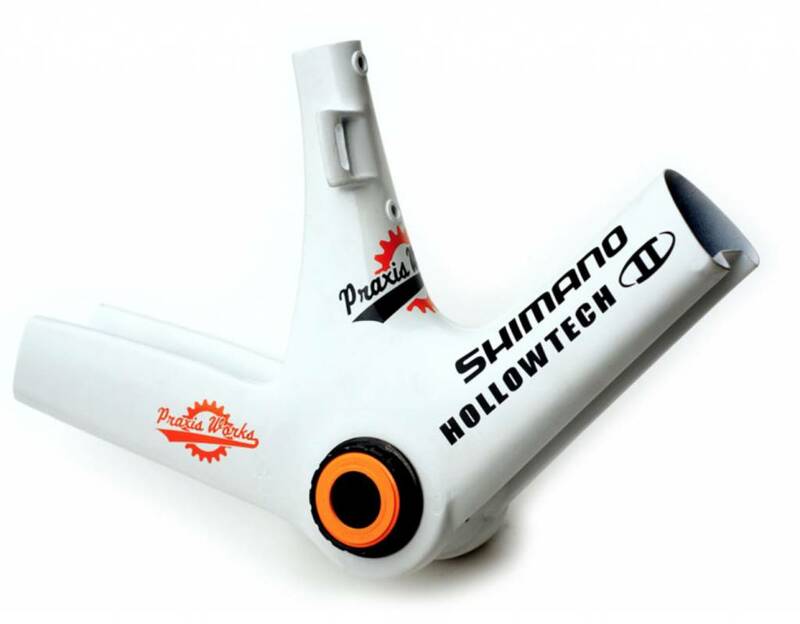 Designed to be a proper BB for installing Shimano™ Hollowtech II steel spindle cranks in either BB30, PF30, or Specialized’s OSBB frames. 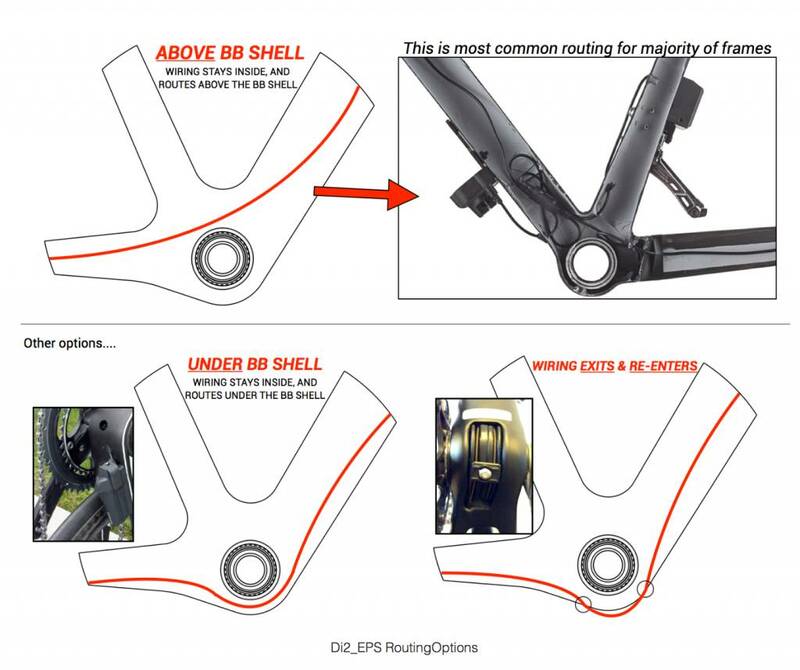 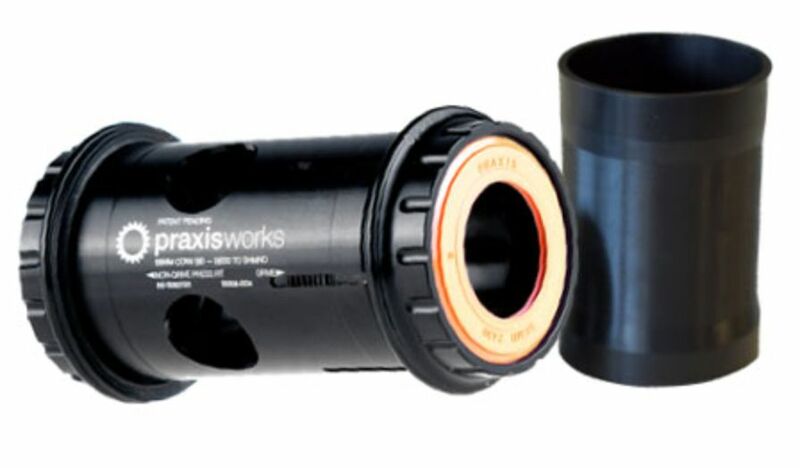 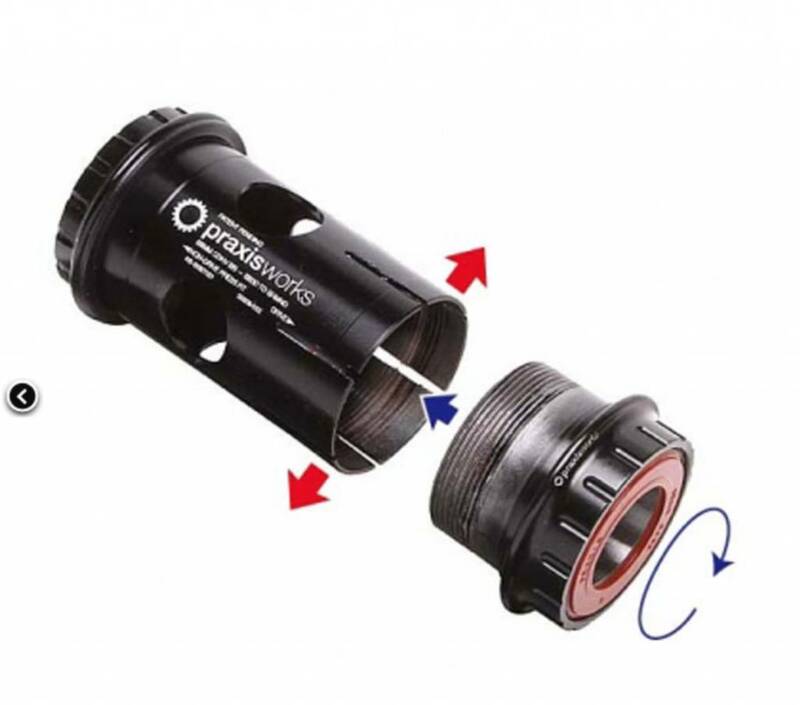 Our patent pending design keeps the cartridge bearings outboard of the frame right on Shimano™ spec for greater rigidity and free of frame/c-clip tolerance issues that other systems deal with.